Hotel Eugene on 6th Ave (formerly The Eugene Hilton). We have many great items in this year's auction! We will list featured items here before March! If you have been invited by a table host, simply come to the main floor of The Hilton and check-in. Your name will be on the guest list. 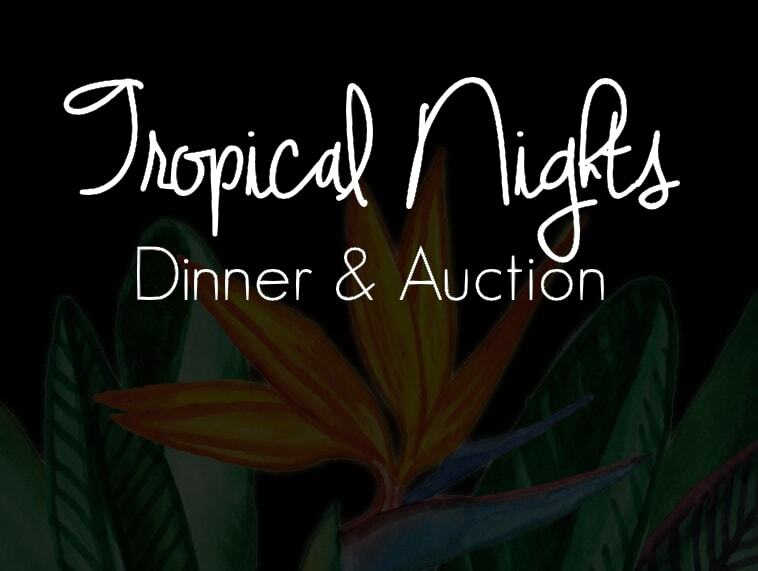 If you would like to host a table or donate goods or services, please contact Stephanie @ 541.686.9225. Looking forward to seeing you April 8th!